Everything you need to know about Cupcake Day – happening October 17th, 2016! Football season is here and DAAAA Bears have started with a winning their first home game! Get everyone excited for the season! 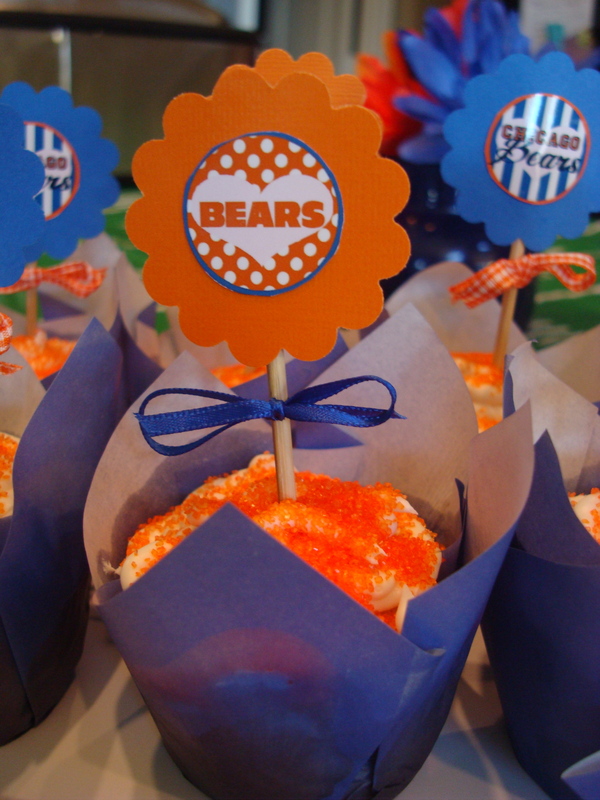 Find your favorite cupcake recipe and decorate them in orange and blue! GO BEARS! It may not be fall yet – but we definitely have a taste for all things autumn! If you’re feeling a similar itch, then consider using this tasty Caramel Apple Cupcake recipe from “The Girl Who Ate Everything” blog for your Cupcake Day batch. What a tasty and seasonally-appropriate way to raise money for needy animals! 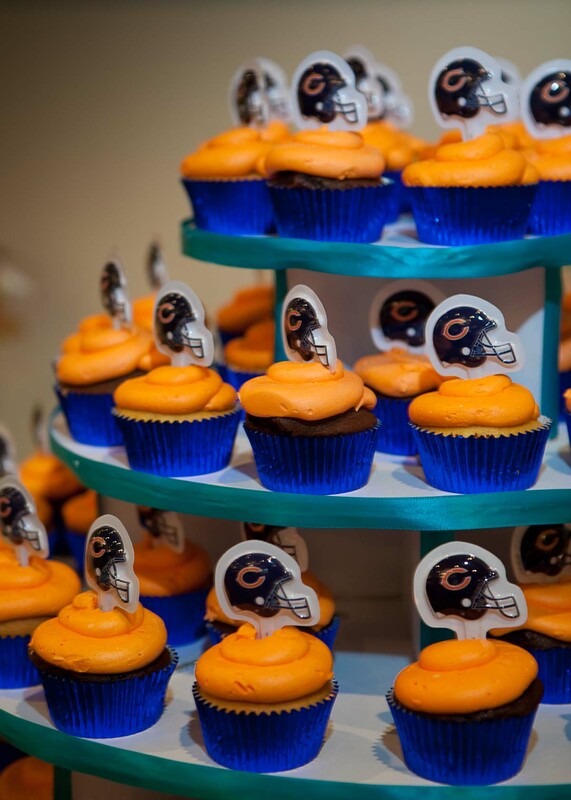 We just absolutely had to share this adorable cupcake decor idea! Simply place pre-baked chocolate cupcakes in mini terra cotta and adorn with green sprouts of fondant. A quick, easy, and less-fatty way to spice up your baked goodies for Cupcake Day! If you’re looking for a tried-and-true cupcake recipe that has stood the test of time, look no further than Betty Crocker’s Black Cat Cupcakes concoction from the sixties. What a wonderful way to celebrate cupcake day and baking genius from days gone by! Cupcakes aren’t just for people! If you’re considering recipes for this year’s Cupcake Day, don’t overlook those meant for the dogs! We are completely in love with this one from Ruche’s blog that incorporates tasty and healthy ingredients like peanut butter, carrots and honey into bite-sized canine treats. How fun would it be to make these for your CD sale on September 16th?! Don’t have the right utensils to frost your cupcakes, cookies, or cakes?? Why waste your money and do it yourself with ziplock bags or sandwich bags. Its easy and a big money saver. Watch the video and learn how! If you’re looking for inspiration for your batch of Cupcake Day treats – check out this incredibly decorated from Claudine! How fun and appropriate would these be for your CD fundraiser?! Join us at one of the following Society hosted bake sales if you're looking for treats to buy on October 17th! 10/17 12 - 6 p.m.
Cupcakes donated by Magnolia Bakery! Cupcake Day is a community bake sale whose proceeds benefit the animals and services of The Anti-Cruelty Society. Sweet-tooths from around Chicago will be firing up their ovens to cook and sell tasty treats to their friends, families, and co-workers to raise funds toward our cause. 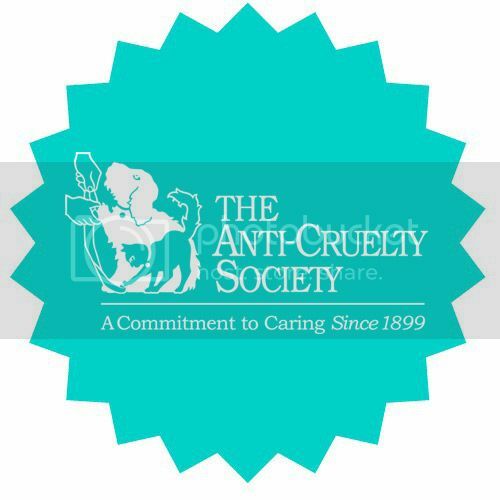 Whether you’re a sugar flinging grade school teacher or sweets addicted animal lover – by participating in Cupcake Day you can help impact the lives of the animals that come to The Anti-Cruelty Society. This blog hopes to inspire and kick-start the participation of cupcake and animal-lovers alike. Explore to gather ideas on how you can get involved for this year's event. Cupcake Day is almost here!